The Superior Court of Justice has jurisdiction over a broad range of civil disputes, including property disputes, mortgage enforcement proceedings, debt recovery, personal injuries, product liability, occupier’s liability and motor vehicle claims. To be successful, we assist our client’s in the preparation of effective strategies to present the case, the evidence and the law in order to secure the most effective and timely result possible. 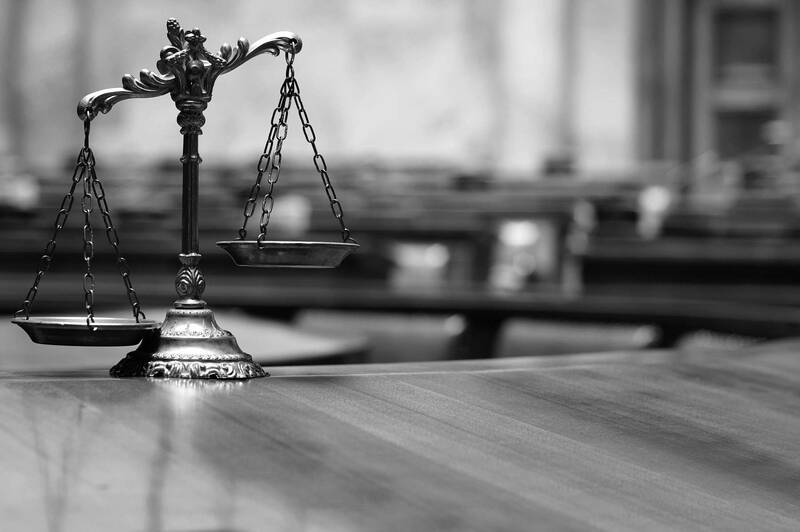 From the delivery of the initial demand letter to pursuing our client’s rights in appeal, our focus on cohesive litigation strategy means that client’s goals are consistently and persuasively pursued through each stage of litigation.